For Pokémon players, Labor Day week means the beginning of a new competitive season and preparing for Battle Roads. 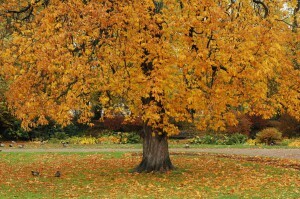 (And not wearing white pants, if you have any.) We now know that the Battle Roads season will start on September 17th, in just under two weeks (! ), so it’s a great time to start thinking about what you’ll bring to BRs that first weekend. As a bit of personal introduction, I’ve been playing Pokémon TCG for just a year, and 2010’s Fall Battle Roads was my very first tournament. In fact, my very first tournament opponent was Radu Ciocan, who posted an OHKO article on MewPlume just last month. (Yes, I lost that first game.) Since then, I’ve been splitting my Pokémon time between playing, judging, and volunteering at league and tournaments. With that short a resumé, I’m not sure how OHKO’ers will feel about my authority on Pokémon strategy or about my very first article on this site. 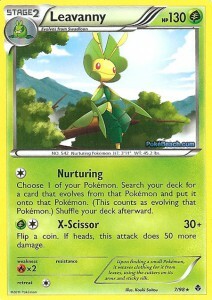 The new format rotation has completely changed the competitive landscape and made us all take fresh looks at many new deck concepts, so even if you’ve played for years longer than I have, I hope this article contains some new perspective you can use in your upcoming Battle Roads play. 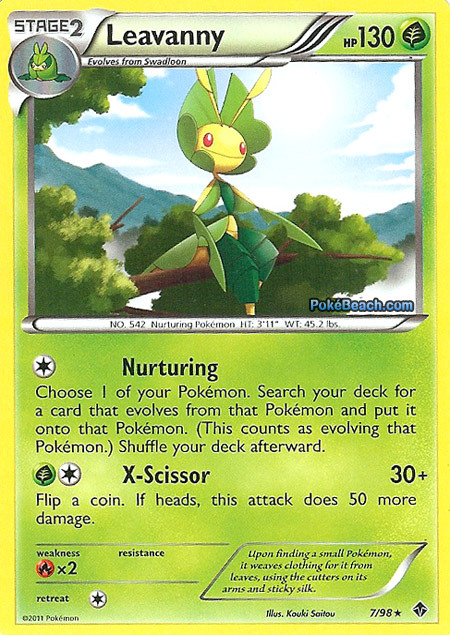 The Emerging Powers set gave us a brand new deck archetype—Gothitelle/Reuniclus—and this article will explore that deck. The real focus of the deck is Gothitelle, a Stage 2 cross between Christina Ricci and Mary Poppins. 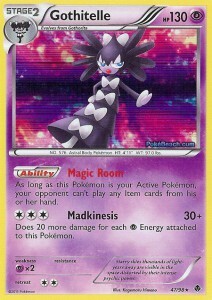 Gothitelle has an Ability, “Magic Room”, which prevents your opponent from playing Trainer-Items, but not you. Although this may sound like an unfair upgrade to Vileplume’s item-lock, Gothitelle’s Ability comes with a catch: she has to be active for the Ability to take effect. Now, with 130HP and a convenient weakness to Psychic (not a popular type in the current format), Gothitelle can certainly hold her own in the active spot. 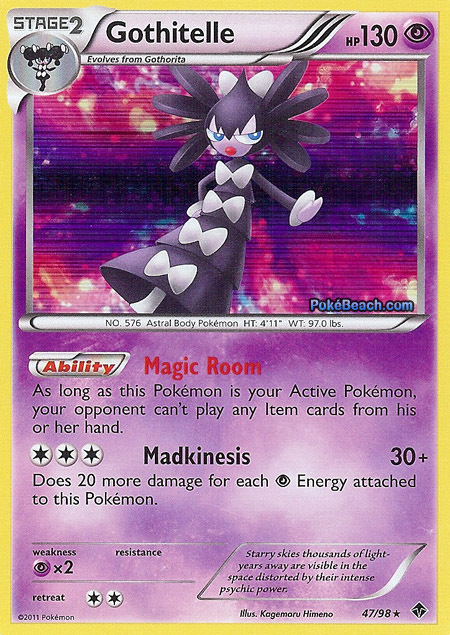 But her attack, Madkinesis, costs three colorless energy, and does just 30 damage, plus 20 damage for each Psychic energy attached to Gothitelle. Ideally, all three of the required energy will be Psychic, so that Gothitelle will initially do 90 for 3—okay, but not great, and attaching all those energies one-by-one will take time.